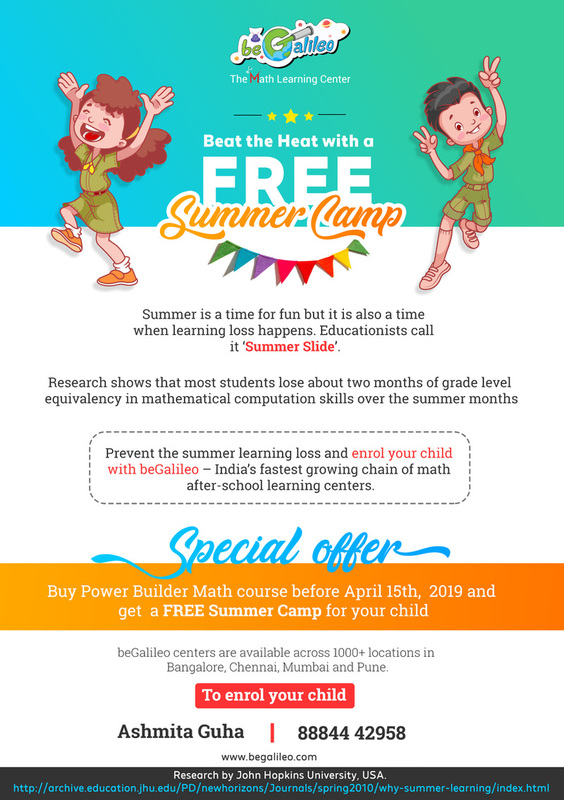 beGalileo, India’s fastest growing chain of after-school math centers offers a range of programs called Power Builder Courses to beat the summer learning loss. There are separate courses available based on the student’s age group covering topic across UKG to Grade 8. Sign up for the beGalileo Math Power Builder Course, and you get enrolled for the summer camp for FREE that includes lots of activities related to art and coding and also tons of games that build math and reasoning skills. Each course covers a set of specific topics. For example – Division or Fractions or Decimals or Algebra. The course include Math practice books, videos and online learning software and speed math games. 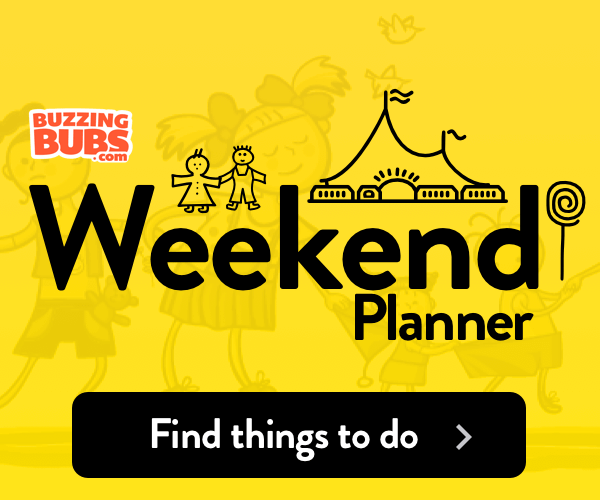 They have centre’s across cities of Bangalore, Chennai, Mumbai and Pune. To register for the program, visit there website and look for the nearest centre . Or you can Call /Whatsapp us at +91-8050003793 or +91-7259837271. On receiving the request beGalileo team will approach immediately.